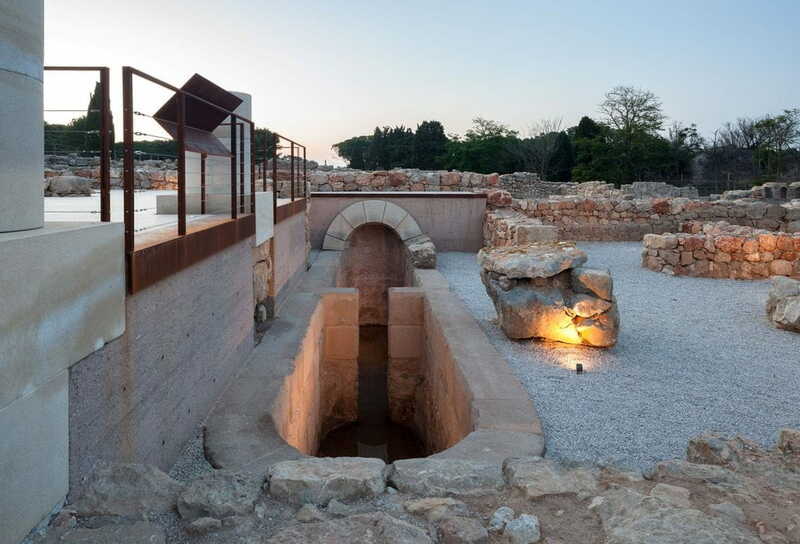 The Department of Culture of the Generalitat commissioned us the musealization project of the Estoa building of the Greek polis of Empúries to order its visit and to facilitate the understanding to the visitors of the structures of the Ágora, We have defined the process of intervention and restoration of the monument that We consider a good adaptation to the current criteria for educational and playful purposes. 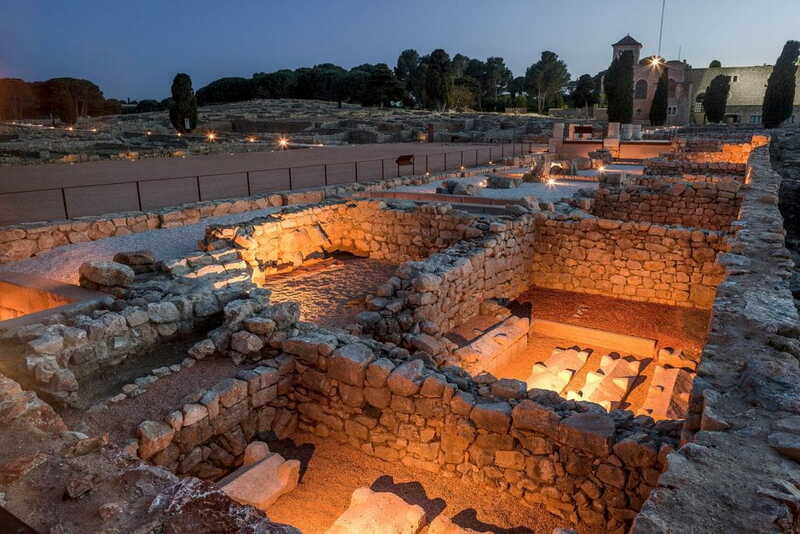 New materials and criteria are used and the classic spirit of the history and the site is maintained. 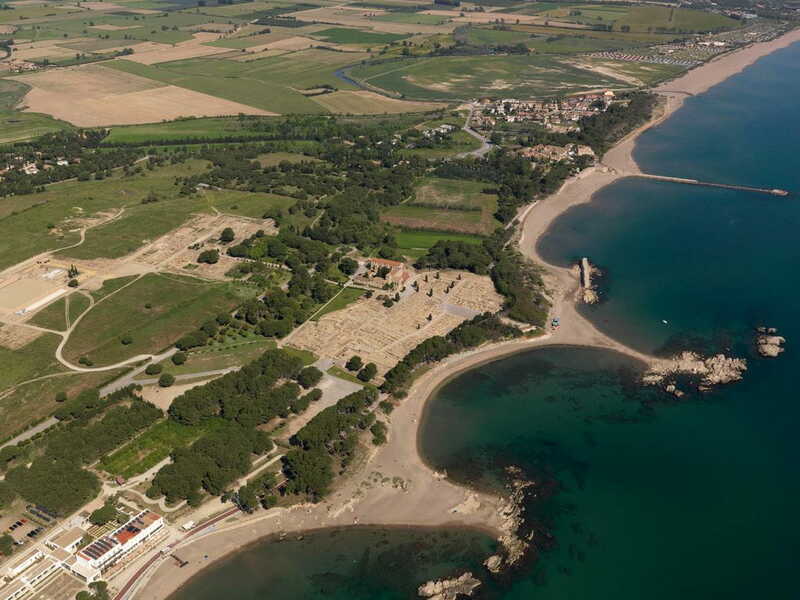 The Greek Neàpolis of Empúries is an archaeological site of exceptional importance within the framework of the historical heritage of our country. In the museumization of this space we have had to work carefully due to the fragility of the materials and the need to make understandable for the visitor a set of structures that were superimposed at the beginning. 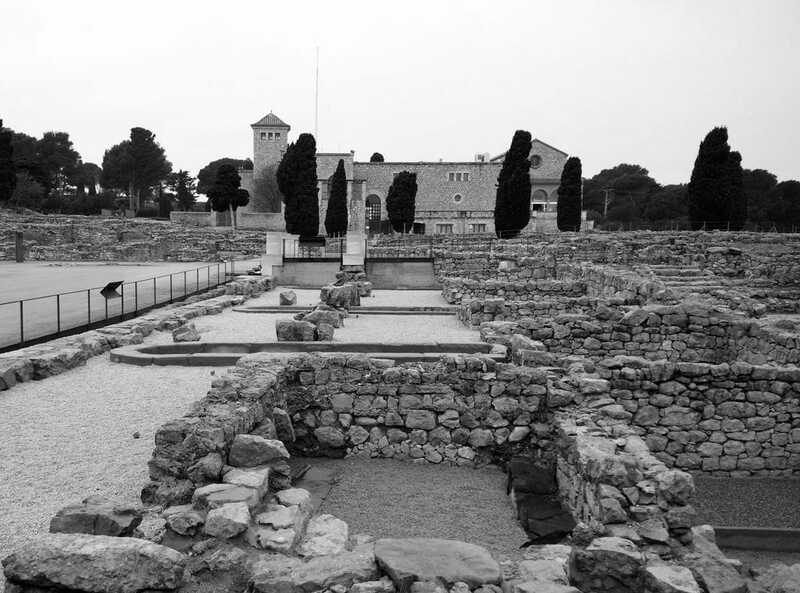 This was as result of the evolution of the site, which has emerged from the different archaeological excavation campaigns. 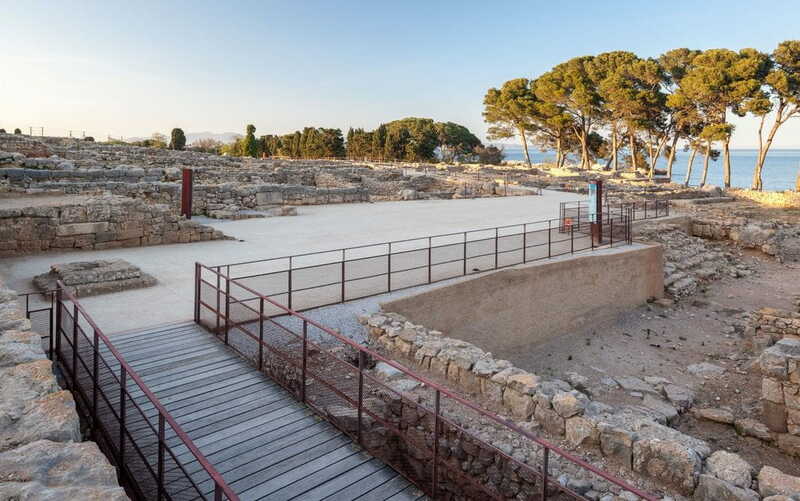 A first decision taken jointly with the team of archaeologists was what historical moment to show among the different sequences and remains of the Neapolis. 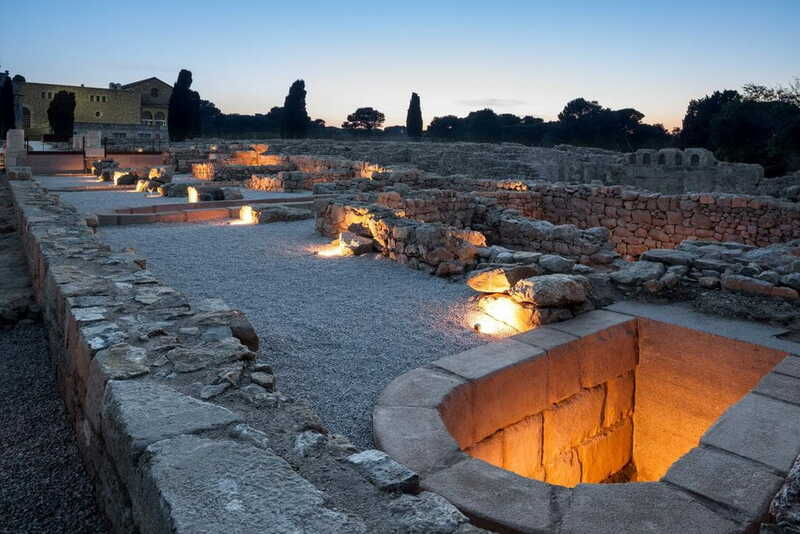 We chose to highlight two moments, the original Greek Agora and the Agora from the 2nd century BC and the Late Roman romanism from the 4th century AD. The intervention strategy was based on three project mechanisms: the use of differentiated pavements, the elements built and the exterior lighting. 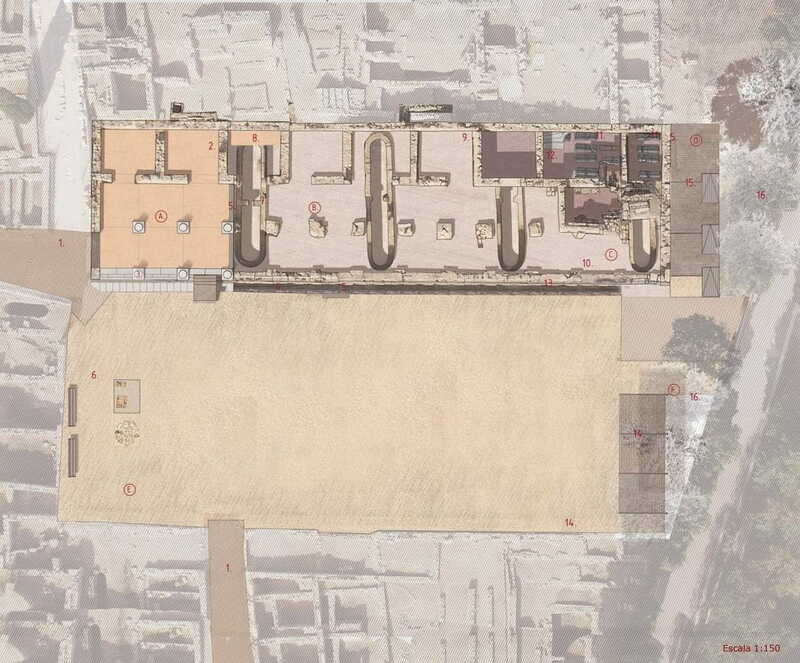 The exterior pavements, in a subtle way and through colors and textures, mark the differentiated historical spaces. 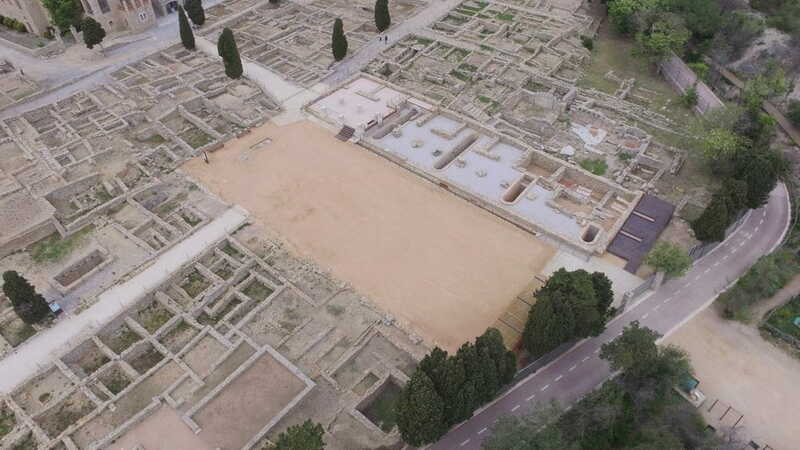 The Agora stands out with a compacted sand of ocher color, the part corresponding to the Estoa with a gravel of gray color and the late Roman sector with a reddish gravel. Finally, the two main access roads are paved with a solid brown sandstone that facilitates the accessibility conditions in sections with a strong influx of visitors. 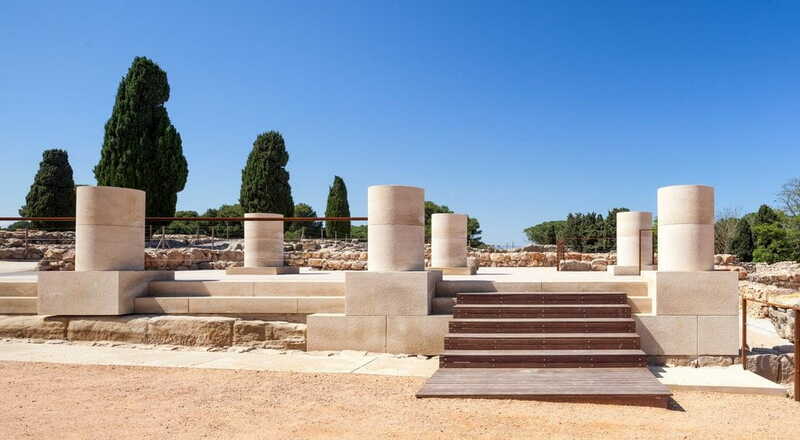 The intervention in this monument has been made with the contribution of the knowledge of the different experts who have intervened as archaeologists, restorers and other technicians. 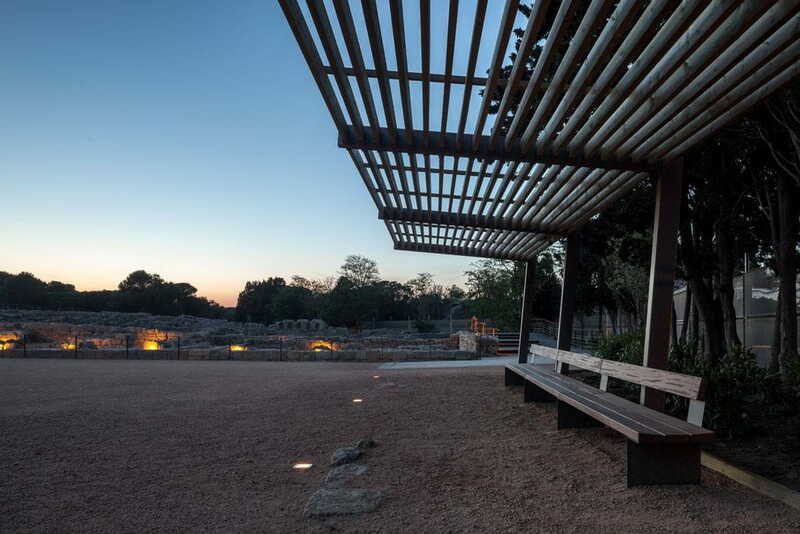 The result is a serene intervention that is put at the service of this emblematic space to highlight and make more understandable its values ​​and the quality of its spaces.